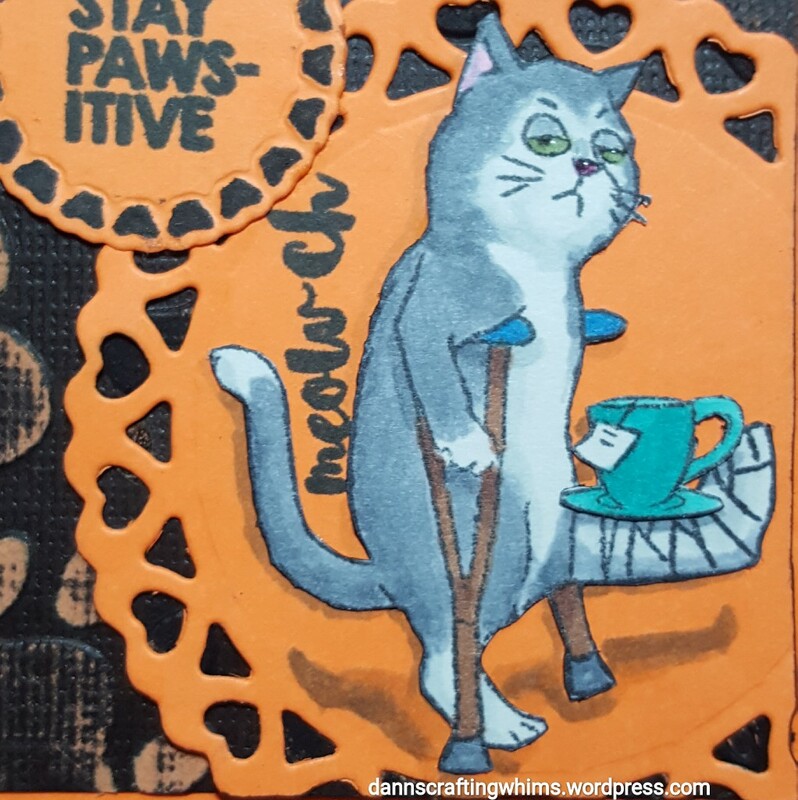 This entry was posted in Cards, Get Well Cards, Papercraft, Sympathy/Support cards and tagged Art Impressions Catastrophy, ArtImpressions, Broken Leg card, cardmaking, CatLoversHop2017, Copic Coloring, Copic Markers, Copics, Coredinations, Get Well Cards, handmade cards, Papercraft, papercrafting, Papercrafts, Spectrum Noir AquaBlend pencils, Spellbinders, Spellbinders Butterfly Circles, Spellbinders Heart Circles by dannscraftingwhims. Bookmark the permalink. OMG!!! So Cute! I can’t believe you have a Nermal! I haven’t ever seen one before. I am afraid Google is being a drag on the comments and is complicating things again. 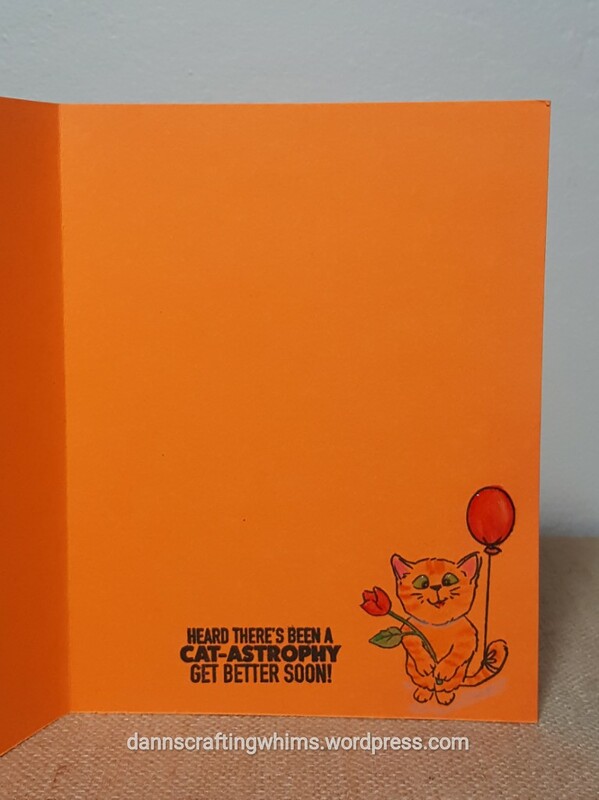 Cute cat images for a get well card. 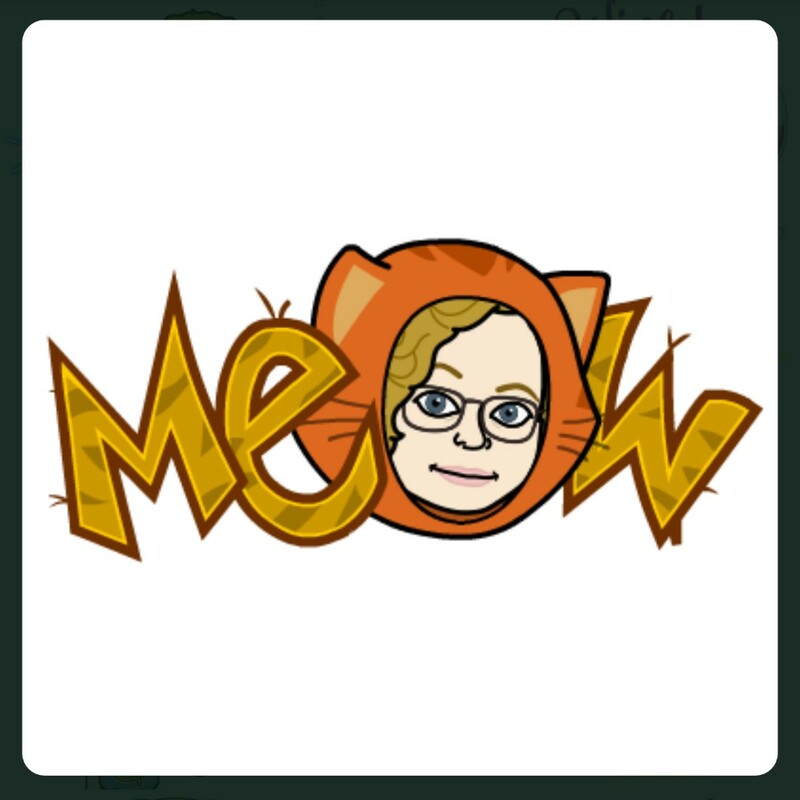 I like the story of how you received Nermal too. Super fun get well card design. I am sure it will make anyone feel better! Oh my what a fun image for a get well card! LOL Love that embossed background. awww this is adorable card! Awww….there goes my want list getting longer after seeing your card! 🙂 I LOVE the sentiments and images! 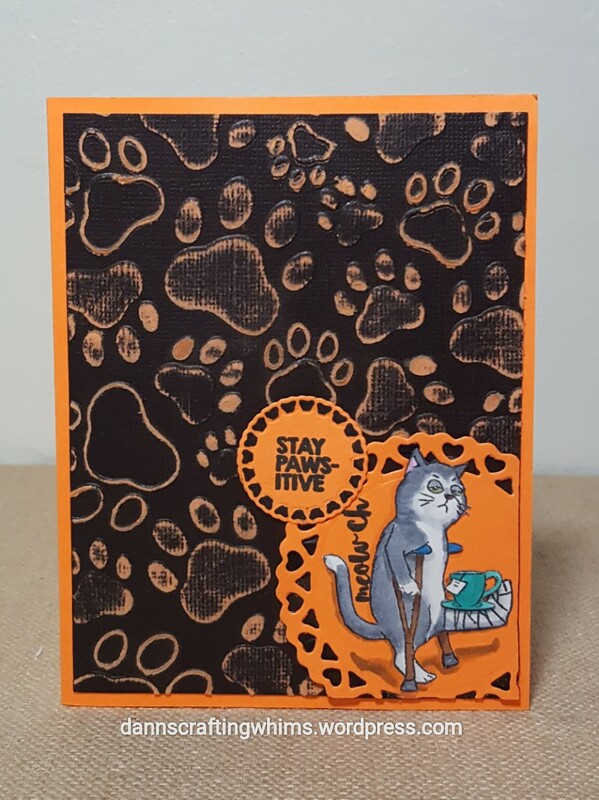 Oh, I just love that paw print ef … will have to get that one. Very cute card and I’m sure dad will love it. Oh how fun – I think cards with puns are extra cute! This should sure cheer your dad up – it made me smile! So happy shared this with the Cropstop blog and put us one link closer to our goal of 100 links this month! 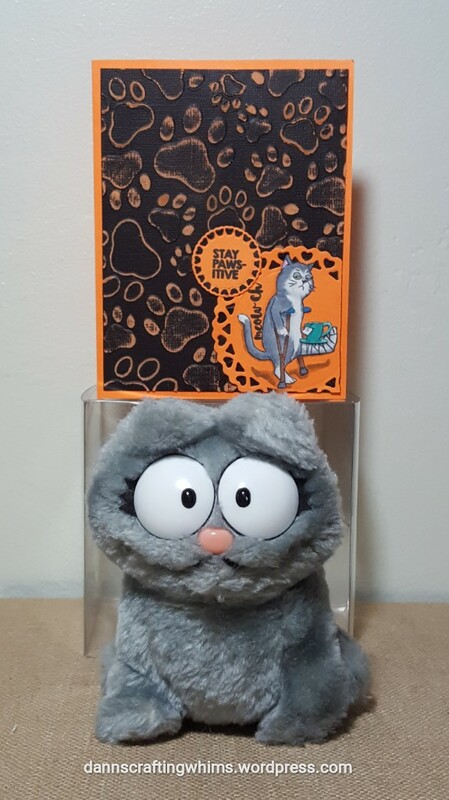 Love the Nermal saying that came with your stuffed animal! Very funny! This is just so fun, D.Ann! I’m glad your dad is getting better and hope this card cheered him as he finishes healing. What a cute image…carry his tea! Your GA on the eyes looks fabulous and I love your embossed background. 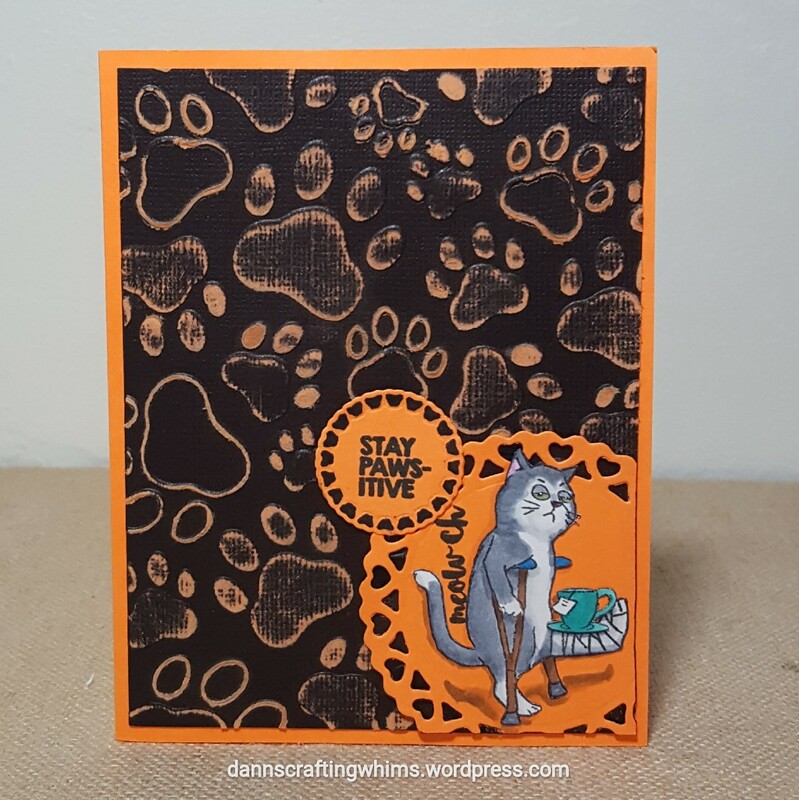 I don’t have a pawprint embossing folder (can you believe that???) but I do have that Black Magic Core’dinations cardstock. I haven’t ever used it, but now I need to get it out!! Thank you so much for joining in the #CatLoversHop2017!!! Oh that is SO cute! Both Nermal & your card made me chuckle – the glossy parts of your inside cat are so cool ~ hugs! OH, that’s adorable, D’Ann! What a great image! Love how you finished the inside of the card as well! Nermal is a cutie too, and such a sweet gift to receive! This brought a big smile to my face, D.Ann! How cute is the kitty with the broken leg? The beautiful embossed background is perfect for him and the words are precious! Great inside image and sentiment too – this must have really cheered your dad. 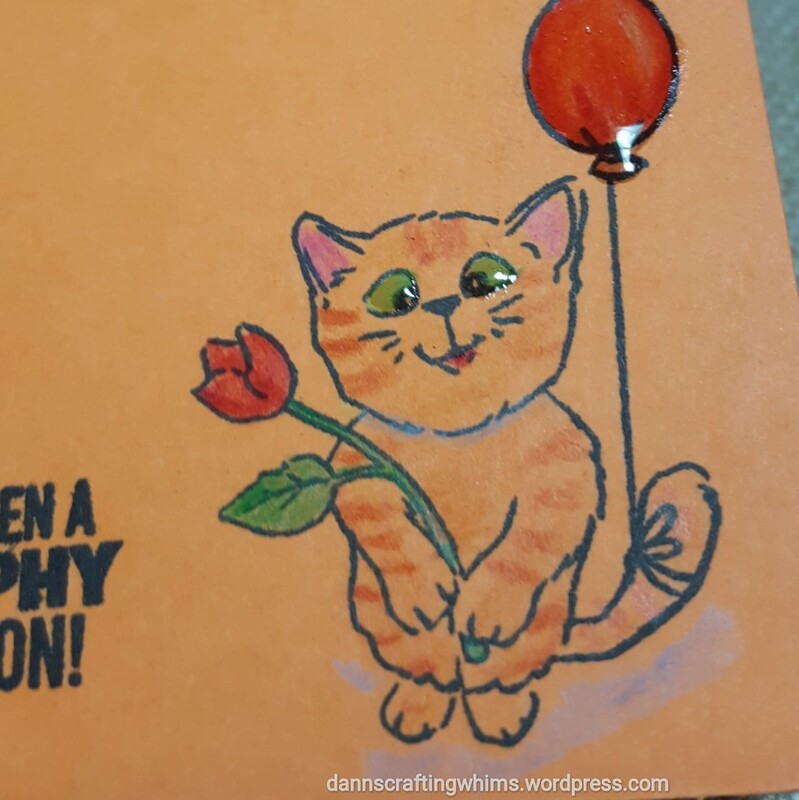 Congratulations, Dawn, you’ve won our Anything Goes challenge at the Simon Says Stamp Wednesday blog! (sorry we’re late announcing this) Please visit the winner’s post there to see how to claim your prize! Wahoo! Thank you so very much!! Love your card! Very cute design. Congrats to you!